Sir Roger Moore admits he’d be up for a cameo in a future James Bond adventure – and shares his thoughts on Daniel Craig and Sean Connery. 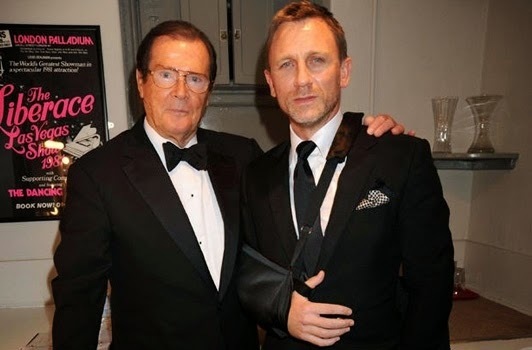 At a special event at London’s Southbank Centre over the weekend, Sir Roger Moore admitted that he’d be open to appearing in another James Bond movie – but that he’d had no offer thus far. Still, he noted that a cameo in a future 007 adventure would allow him to “expand the family coffers”. 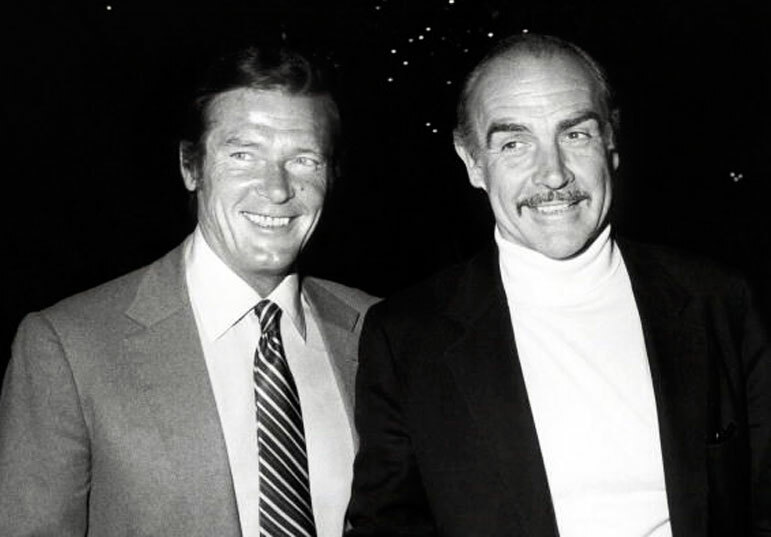 The now 89-year old actor, who signed off from James Bond duties with A View To A Kill, also argued that «I think that Sean Connery was obviously the great Bond. He was obviously the right person, he brought the right personality to the performance, otherwise Bond would not have gone on past the first six that he did. He was a tremendous Bond». It’s unclear right now if Daniel Craig will return for James Bond 25, but Moore did note that when he first saw Casino Royale, «I thought that Daniel Craig did more action in the first seven minutes than I did in seven movies!».